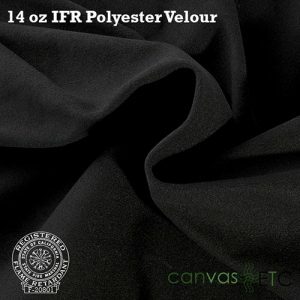 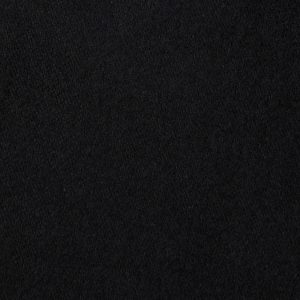 22'H Velour Drape - Black - Pipe and Drape for sale | Canvas Etc. 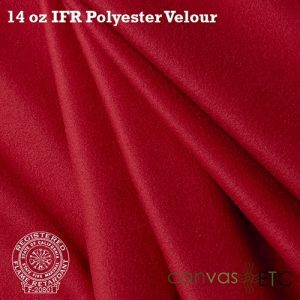 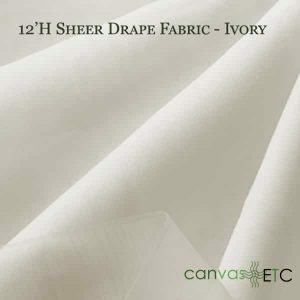 The 22’H Velour drape is a 22 oz heavy weight panel that has a soft plush feel. 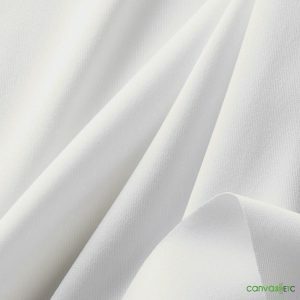 Made from 100% polyester this fabric has a high opacity, is inherently flame retardant and is machine washable. 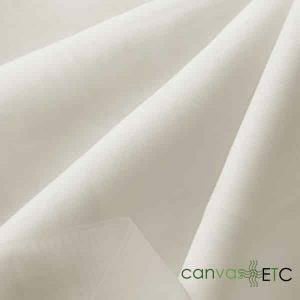 Due to its elegant look and feel it is perfect for upscale events and theaters. 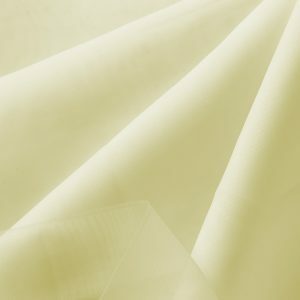 Our panels are made from the same dye lot, and occasionally if the order is too large we may have to use multiple dye lots. 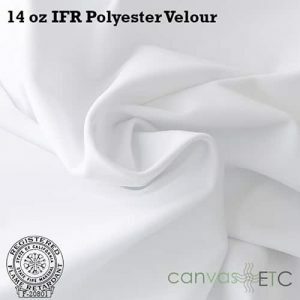 We will take extreme care to match the dye lots carefully.